Hi love, I’m Em! 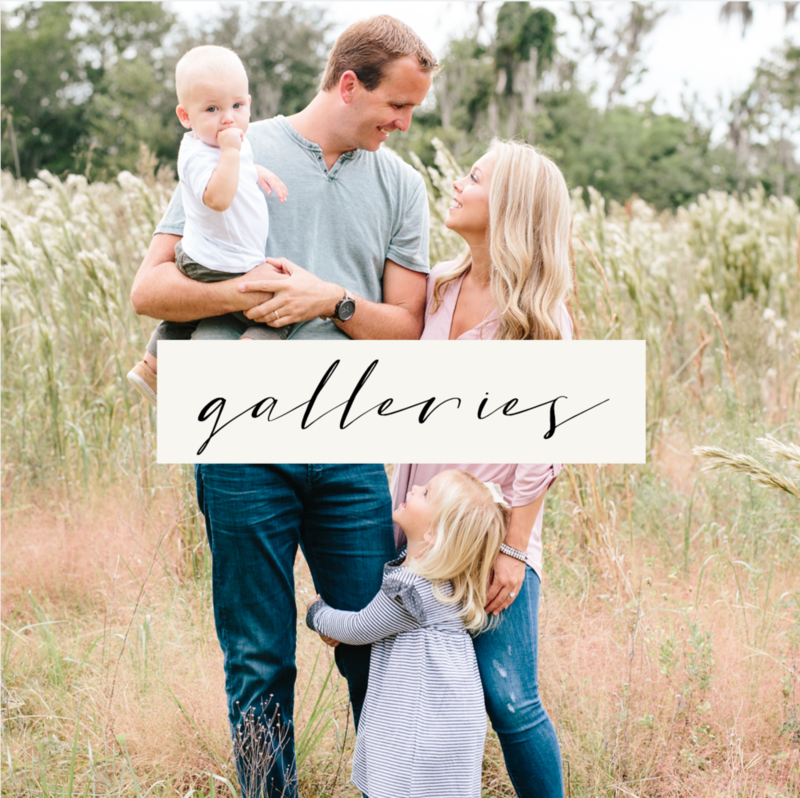 A lifestyle photographer living in Orlando, Florida with my husband Bryce, and our golden retriever, Luna! I’m so glad you’re here! My love for photography started as a hobby while I was in high school, nothing I ever saw as a potential career path. Fast forward through college, graduation, and my first "big girl" job in the real world and my heart was leading me somewhere else. In January of 2017 I took a leap of faith, started this journey and haven’t looked back. 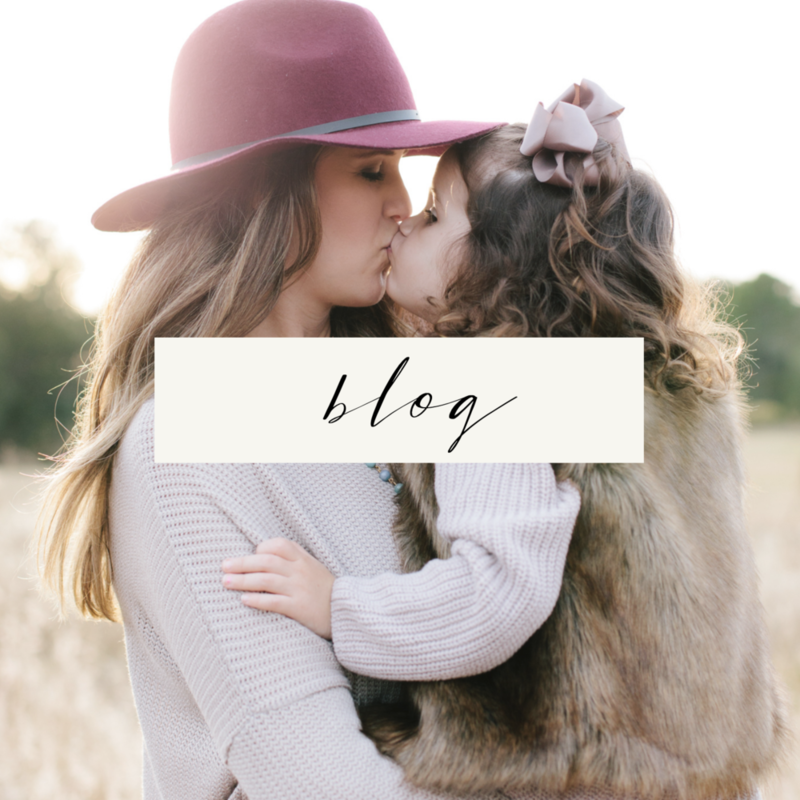 My photography business has been such a blessing and I am so thankful! The past three years I have had the sweetest honor of photographing over 40 couples vow to forever on their wedding day. Through that experience I have learned so much about my style and aesthetic as a photographer. Though my career documenting weddings is coming to a close, I am so excited to be able to focus completely on my lifestyle photography. I have such a passion for photographing families, couples, and individuals in their most authentic way. I want to be there not only as your photographer, but as a friend and someone you can trust. My hope is that your gallery of images will make you smile, laugh, cry, and most importantly give you memories to remember forever! I can’t wait to meet you! We could not be happier with the our photos AND overall experience working with Emily! Emily was a dream to work with! Down to earth, smart, personable, and super talented at her craft! Emily has a way of connecting with clients and making you both feel equally important and so amazing.